Probably the most common reason people pick a mini session over a full session is because of the price tag. Mini sessions are a fraction of the time of a full session at a fraction of the cost. For me, this meant I got to work with a photographer I’m a major fan of but who is normally WAY out of my price range. I knew her and her work and was confident she’d get great shots even in the mini time frame. Have you ever tried to keep a baby/toddler on one activity for an hour or more? Ya. Doesn’t happen. Kids like to move and they get bored easily. At some point, it won’t matter how funny your photographer is, your kids are going to lose patience and picture time will be over weather your session time is up or not. This is why a mini session was honestly the best option for me. Baby Emi was 9.5 months old in these pictures and as an active crawler I knew she wouldn’t be interested in holding still for very long. And while I had her pretty well camera trained, she lost interest after about 3 minutes. A mini session was the PERFECT length. Even with a long drive to the location she only started getting grumpy right as we were wrapping up. My husband knew well before our wedding that pictures a simple fact of life if he chose to spend his with me. But I know they’re not his favorite thing and I don’t want to torture him. Our mini session was the perfect length for him too. I always council my clients to explain to their loved ones why their images are important to them so their loved ones can get behind and support their dream. But everyone has their limit. A mini session won’t even test that limit; so a marvelous husband, like mine, who is doing their best to smile sincerely into the camera will have a good experience and not dread the next one. When you book a full session you get a lot of personalized attention from your photographer (or at least you should!). They will help you pick the best time, date, location, and even what to wear. But maybe you don’t have time for all those decisions at the moment, I sure didn’t. Mini Sessions are often scheduled back-to-back so the photographer picks the date, time, and location and all you have to do is show up. Because I knew the style of the photographer I was working with I knew she’d pick somewhere amazing and ensure the results were beautiful! As you can see, she totally nailed it! And every photographer I know will still offer helpful tips on what to wear. As a photographer I know exactly how many pictures I can take during a 15-30 minute session, here’s a hint: it’s a lot. I also knew that the 20 promised images would be more than enough for what I was hoping to accomplish. Think about it. How many pictures really fit on your gallery wall? How many do you really need to post to social media? And though only 10-20 images are promised, many photographers wont hold back in the final gallery. We were sent somewhere close to 100 images! Skilled photographers know how to work quickly to get the quality shots that define their brand. Mini sessions are designed to give you just a little taste of that photographers clients experience. If they do their job right, you’ll never go to anyone else for your photography needs ever again. 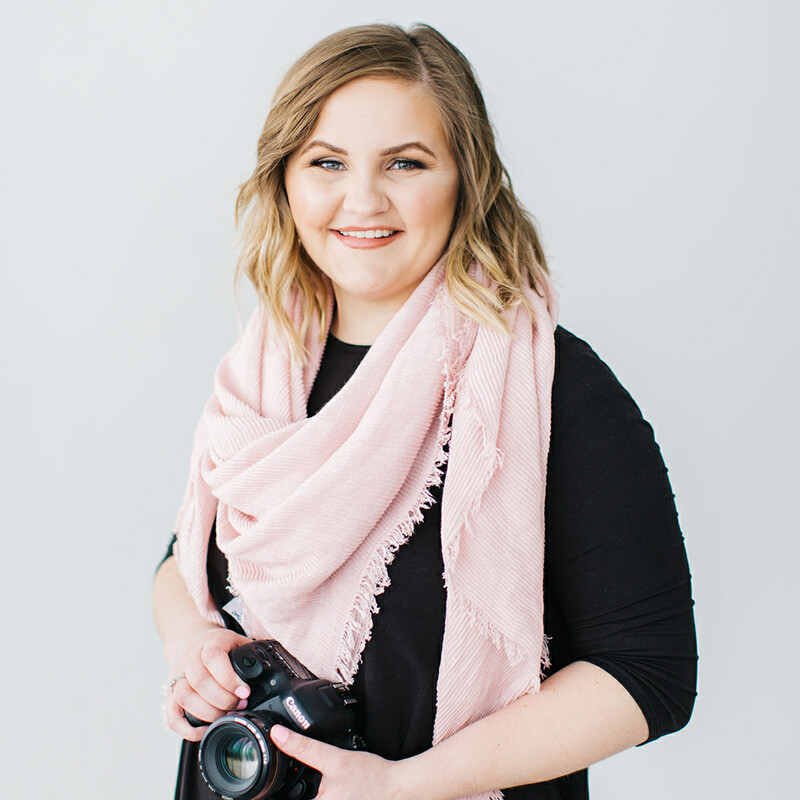 Trust me as a photographer who’s been on both sides of the mini session lens, don’t let the small time window deter you from the small price tag, and depending on your family, it may even be your best option!